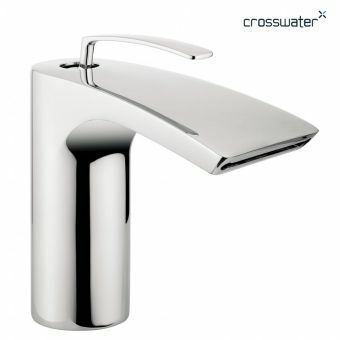 Clean, sleek and poised, the Crosswater Essence range has everything required to fit into the highly desirable interior. 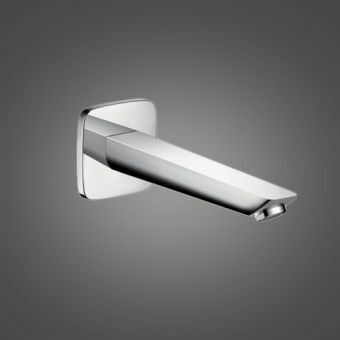 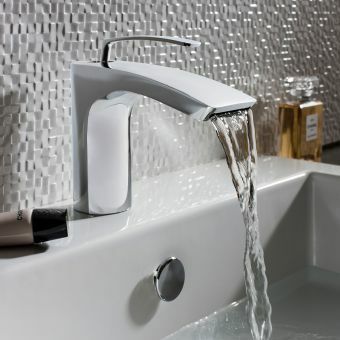 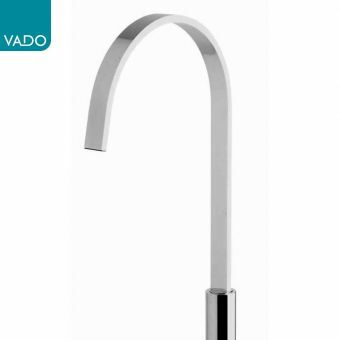 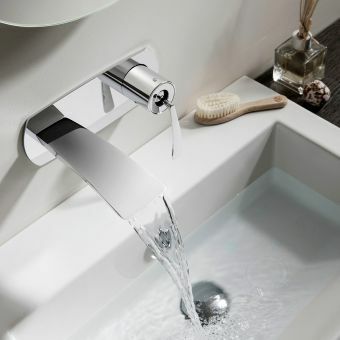 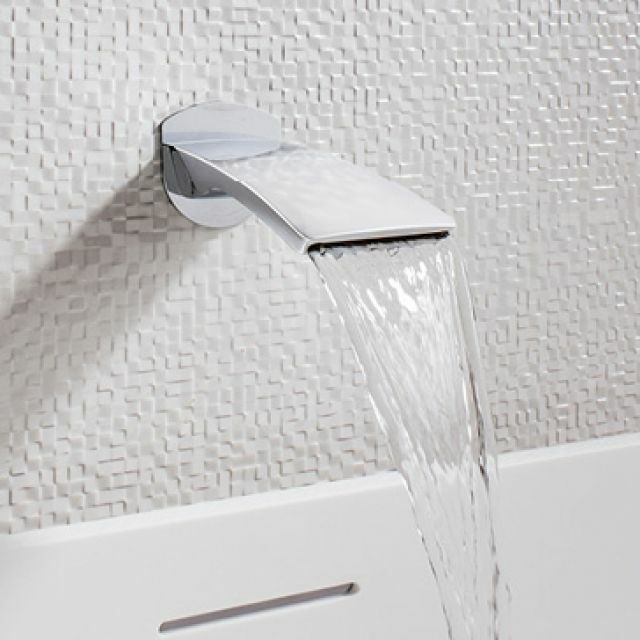 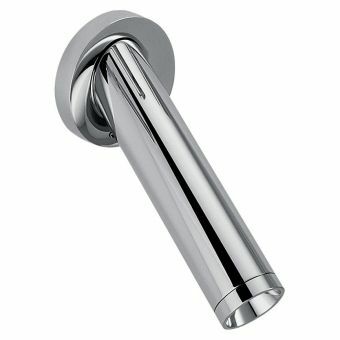 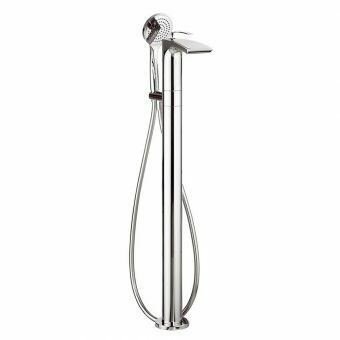 Designed with a broad, horizontal outlet, this spout creates a cool cascade effect when operate. 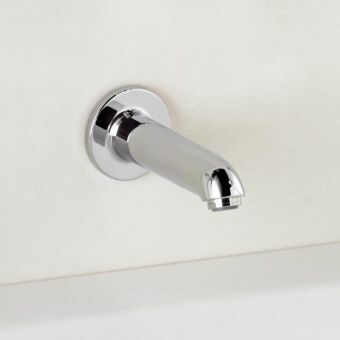 Fitted to the wall, this particular bath spout is a fine fit with the installation tub. 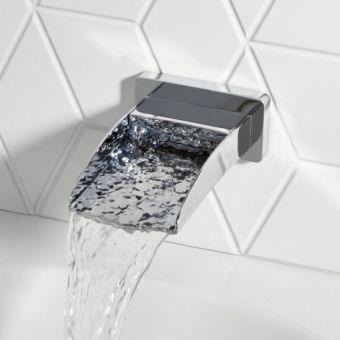 Whether operated by a separate wall or deck mounted valve, this spout adds a strong visual element to the interior with its bold minimalism. 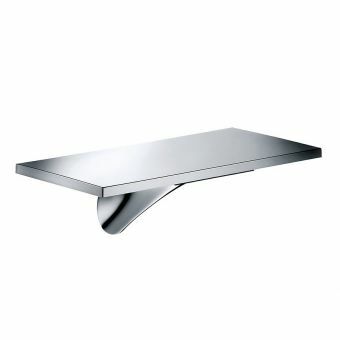 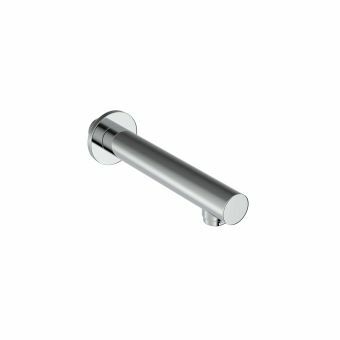 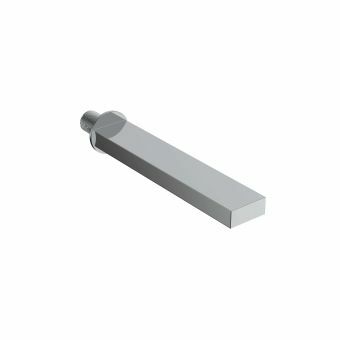 Perfect for the user with a developed taste for uncluttered, pared down areas.